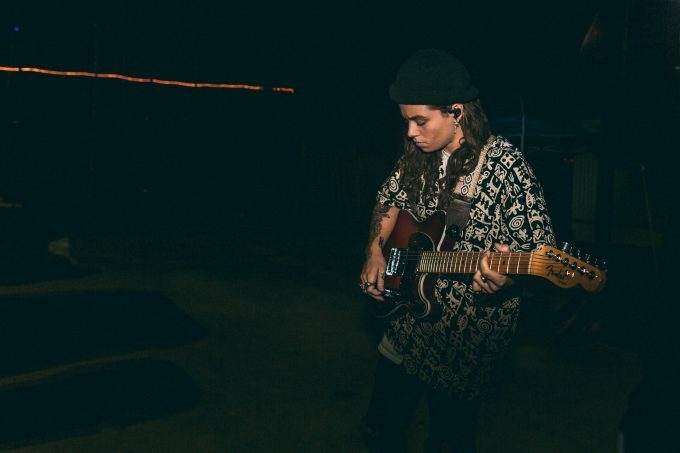 Tash Sultana is set to take the show on the road, announcing a series of live shows in support of her new album ‘Flow State’. For the first time in more than a year on home soil, Tash will play tracks from her recently-released critically acclaimed debut album, along with past fan favourites (including nuggets from the ‘Notion’ EP) in what we’re promised will be a “full two hour set”. The run of dates starts off with an appearance at the Pineapple Fields Festival on the Sunshine Coast on January 12 before continuing at the Thebarton Theatre in Adelaide on February 28. Her good friends – and fellow Triple J favourites – Ocean Alley will play the support role. Pre-sale tickets are on sale now from Tash’s fan club, with general admission tickets to follow at 9am local time on Thursday.